For this week’s Apple Pay deal of the week, Ray-Ban is offering $45 off your order, but that order will have to be an order of $180 or more on their website. This will work by using an iPhone, iPad or newer MacBook that has the capabilities for Apple Pay on it. Older MacBooks such as the older versions of the MacBook Pro and MacBook Air make it so that you can use Apple Pay on them, but that you would have to verify the order and payment with your iPhone nearby. The offer also features other company apps such as Bonobos, Saks Fifth Avenue and Zara, which all accept Apple Pay in their apps. 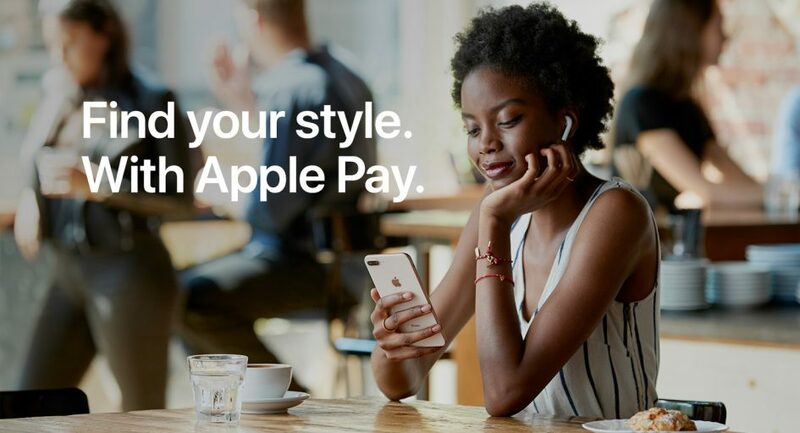 *Offer valid on purchases of $180 or more on ray-ban.com with Apple Pay from November 14 through 20. Customers will receive their $45 gift voucher via email within two weeks of purchase, which can be used on orders over $100. Limit one per customer. Coupon must be redeemed before December 31, 2018, and can only be used on full-priced items. Cannot be combined with other promotions or discounts. Void where prohibited. Some restrictions apply. Offer only valid with Ray-Ban in the U.S.